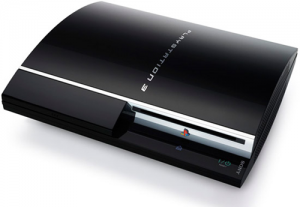 We have seen all kinds of limited editions come out for the PS3, and several design changes as well. 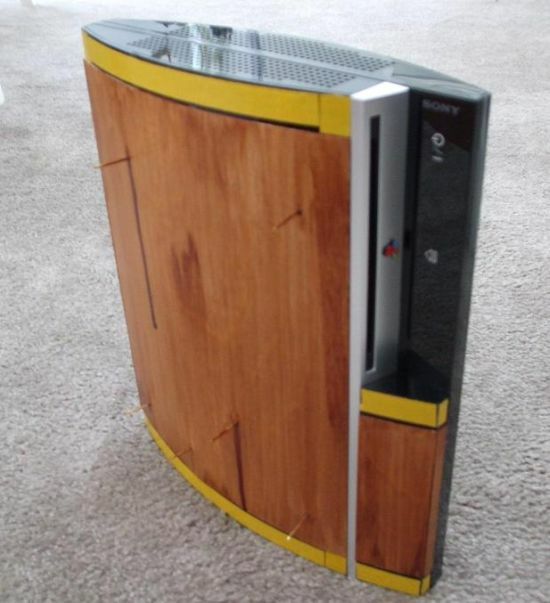 Some talented individuals have went ahead and made their own enhancements and have Modded the PS3. These were some of the top PS3 Mods that we saw. If I still had my PS3 (someone shot it with a gun – a long but enjoyable story), I would go ahead and make modifications to mine too. Some was able to alter the outer shell of their PS3. Over this past week a new trailer was released by Bandai/Namco and the fine folks at Project Aces for their latest title to bear the Ace Combat brand: Ace Combat: Assault Horizon. This title is notable because it will be the first time in four years that an Ace Combat title has been on Sony’s flagship console; the last installment, Ace Combat 6: Fires of Liberation, having skipped the PS3 and becoming an Xbox 360 exclusive much to the consternation of longtime followers of the series on the PS2-generation titles. Also, according to the footage in the trailer, the title will also feature for the first time in the series full-fledged helicopter combat as a playable aircraft where in previous titles helicopters were merely unfortunate flying targets. You can see the reveal trailer down below. Uhuh! Sony recently released a firmware update for stereoscopic 3D game support, and now they’re going to expand on that further. Their aim? Support for 3D movies and 3D pictures! Hopefully it will work pretty well, otherwise it’ll be a bummer.